Danny Hellman Illustration Blog: BREAKING NEWS: Artwork for upcoming Dave Hill comedy album LEAKED! BREAKING NEWS: Artwork for upcoming Dave Hill comedy album LEAKED! 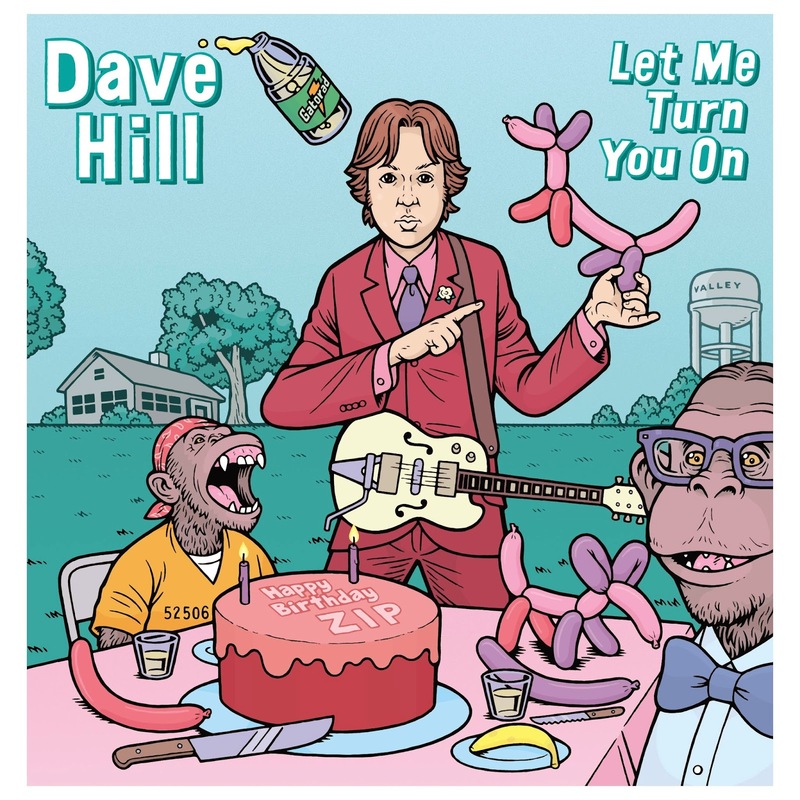 This weekend, an individual, (most likely someone in the Dave Hill organization) leaked a preliminary version of the artwork for the as-yet-unreleased Dave Hill comedy CD "Let Me Turn You On," (coming soon from aspecialthing records). Mr. Hill is investigating the incident, and may press charges. In the meantime, since this art leak occurred on Instagram, (where image quality is lousy) I feel it is now in the public interest that the art should be leaked at a higher resolution. Please note: if you have any information as to the identity of the leaker, please contact me immediately, (you may be eligible for a small reward). Also, be sure to check http://astrecords.virb.com/news for updates about the release of "Let Me Turn You On."